Psoriasis is one of the conditions that evades resolu-standing (resolution and understanding), The main way to handle psoriasis is to recognize this situation and work around it. There are many things to do that will lessen psoriasis presentations. Each person who has psoriasis has a food sensitivity. The sensitivity exacerbates the psoriasis but does not cause it. Limiting exposure to this food(s) can help lessen the psoriasis presentation, but only if the person is not under stress. Environmental toxins, such as chemicals in the home, can trigger the first appearance of psoriasis. Each person is affected by different environmental toxins (whether or not they become afflicted by psoriasis). A person who is vulnerable to psoriasis can succumb to it if environmental toxins are used in amounts and in the environment that prolongs exposure (for example, lack of air circulation). Continued exposure to environmental toxins deepens the psoriasis entrenchment. Balance of flora in the gut is of utmost importance. Imbalance prevents psoriasis from being ridded. The psoriasis will present more frequently when gut flora cannot process carbohydrates. 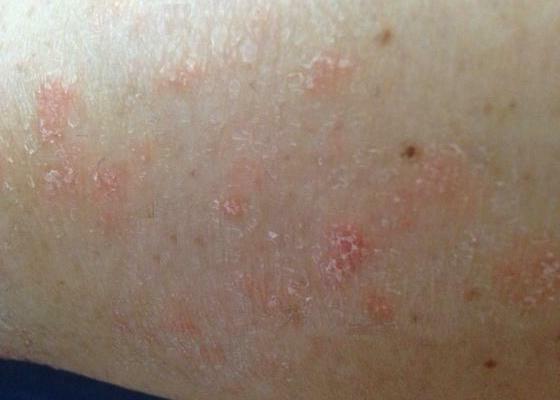 The condition of the dermis affects psoriasis. The dermis requires adequate hydration, limited exposure to water, and proper removal of potassium ions by the kidneys. When any of these conditions is not met, the other two conditions are even more important. The appearance of psoriasis presentations is determined by dermis inability to maintain equilibrium. Poor nutrition can cause outbreaks of psoriasis areas (psoriasis presentations in new places on the skin). Especially when the psoriasis is outwardly active should balanced nutrition be maintained. Foods that strengthen the liver should be eaten. The following emotions can trigger the first outbreak: deep sadness and despair. Either of these emotions, when felt very deeply can trigger the first outbreak. Usually a traumatic event that causes either of these emotions will preface the outbreak. People who suppress emotions have a greater chance of developing psoriasis. Sweating is natural body temperature regulation. Sweating is good for psoriasis; therefore, exercises that produce sweat help heal psoriasis. 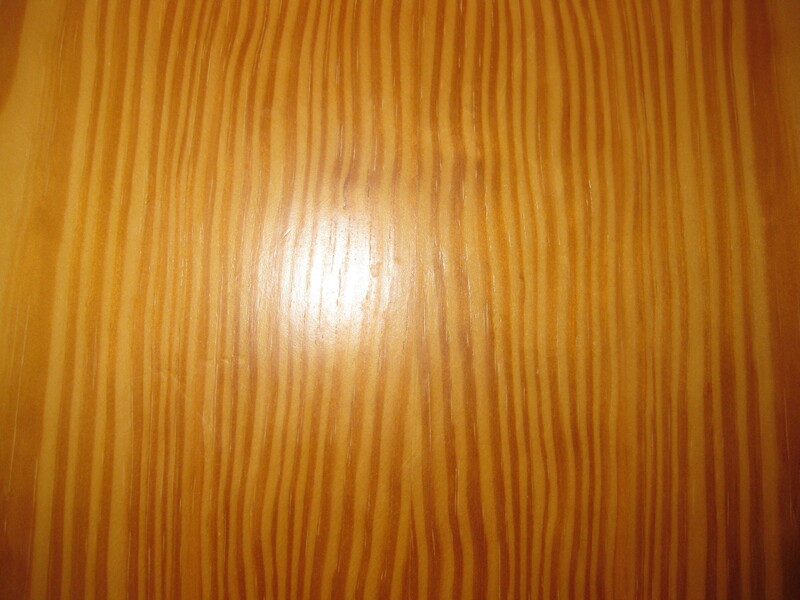 Sweating in a dry sauna helps, but sweating in a wet sauna does not. Antiperspirants exacerbate psoriasis. Stress does not trigger the first outbreak, but it can trigger subsequent outbreaks. People who have existing auto-immune afflictions have increased susceptibility to psoriasis. For example, some people who have asthma also have psoriasis.